Please note that registrants get a 50% discount to our OSCE Simulation Exam Stations 1-year subscription (Coupon Code is 12SIMS). 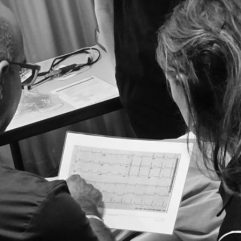 The eduAcute OSCE Exam course is a one day course in which we cover many of the more challenging stations in the OSCE exam. 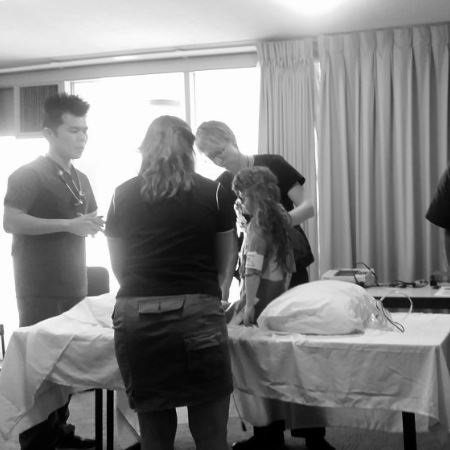 A combination of Simulation stations, Teaching and Procedure stations and History and SCBD stations are performed by candidates in exam type conditions in small groups with FACEM tutors throughout the day. Whilst communication is encountered in all of these stations, communication stations are the focus of the full day CHUSE Communication for the OSCE exam course which is a perfect partner for this course. 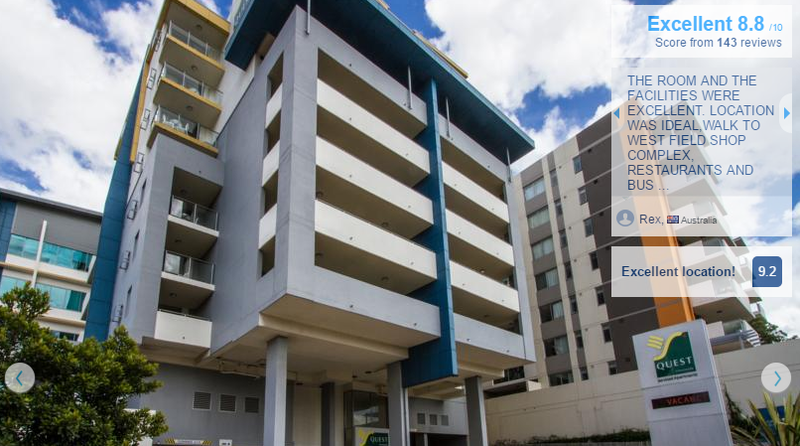 Many candidates attend both of our courses as the package prepares them well for their ACEM OSCE exam. And if you book the 2-day Communication and Simulation for the OSCE Exam (Package) you get a discount as well as 50% off a 1-year subscription to both our 52 Communication Scenarios and the OSCE Simulation Exam Stations publications. In the eduAcute OSCE exam course, candidate stations are extensively debriefed with detailed personalised feedback provided. 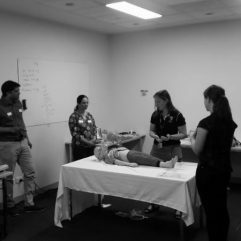 Throughout the day FACEM faculty will demonstrate model performances of OSCE stations and workshops will allow plenty of questions about the exam and tips and tricks on performance. This new course has been developed in response to the ACEM exam changes and builds on the experience of our very popular exam courses. 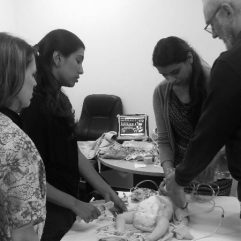 The teachings from the Simulation for the OSCE exam course run over the last 3 years has been incorporated into this course. Our experienced faculty of FACEMs, DEMTs and simulation experts have helped many exam candidates pass their simulation OSCE stations. Full day course 8-9 hours of solid teaching. Exposure to 18 different stations in candidate practice with an opportunity to participate in all stations and debriefs (as the candidate, the confederate or the marker). Small groups of 6 only with no hovering observers to allow true exam conditions. Course is capped at 18 participants only to allow personalised attention and 1:6 teacher to participant ratios. Extra station Demos performed by FACEMs to demonstrate model performance for your exam. 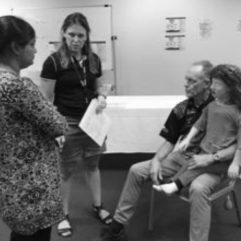 Intense specific feedback and personalised debriefs with an opportunity to ask questions in a small group (no humiliating critiquing in front of a huge group of people). Tips and tricks from faculty very experienced in OSCE exam preparation – including faculty who have been involved as confederates and observers at the ACEM exam. No Examiners so no conflict of interest and lots of tips on likely stations to come up (and many previous OSCE stations have been very similar to the ones candidates have already experienced in this course so no nasty surprises on your exam day!). 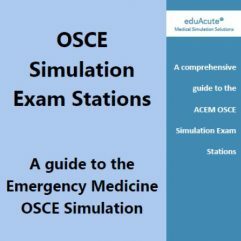 Our new OSCE Simulation Exam Stations publication is a must have when preparing for simulation stations in your exam and is also very valuable as a day-to-day simulation guide resource. 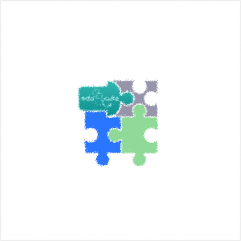 Registrants for the eduAcute OSCE exam course receive a 50% discount for a 1-year subscription. Check out the details here and download a copy of the Table of Contents for free. 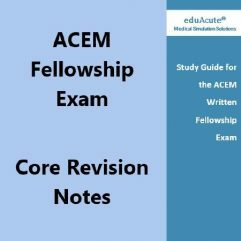 Our ACEM Fellowship Core Revision Notes is a quick reference guide which is essential revision for candidates approaching their ACEM Fellowship written exam. Order a copy of the book here, pay and get instant secure access. 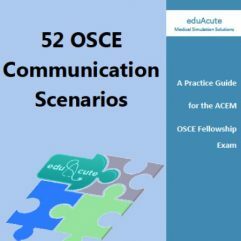 Also check out the CHUSE Communication Course to hone your communication skills for the OSCE exam and make sure you order our 52 Communication Scenarios book here. Sitting the ACEM Clinical Exam? Register now for our 2-Day OSCE Exam Course Package (Brisbane) or 2-Day OSCE Exam Course Package (Melbourne) and get 50% off both our publications specifically written to help you prepare for your OSCE exam.